On the first day of Christmas Mrs Claus gave to me… Okay I won’t write the whole rhyme but have a look at what should be on your Christmas Letter to Santa! This book has been on my mind since I read it back in April this year… I remember saying to my wife once I finished it that I think I have found the book of the year and we are not even only half way through the 2018 yet. Since then I have reread it over and over and it has never faltered as the No.1 for me. Breakthrough drew me in from the get go. Kris Bryant really raised the bar with this novel and 5 stars frankly weren’t enough. Lastly, Thanks for all your support over the past year. I love our #Lesfic community so much. Have a very Merry Christmas. 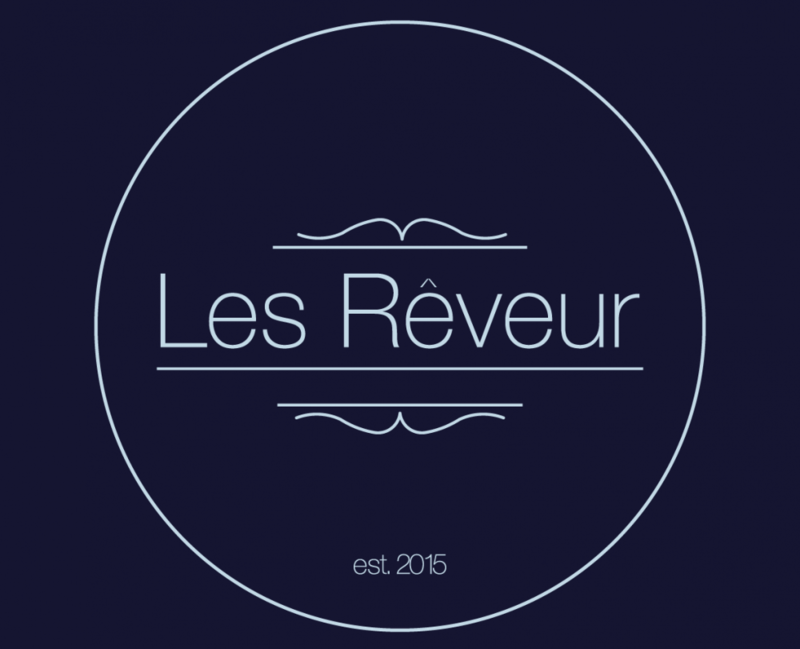 This entry was posted in Christmas Top 12 by Les Rêveur. Bookmark the permalink. I loved Breakthrough . It’s right up there on my list as well.